Shawn Mendes was born to make music! At the tender age of 14 he attracted a following while performing cover songs on Vine. His great performances caught the attention of manager Andrew Gertier, which ultimately led to a mega record deal with Island Records. 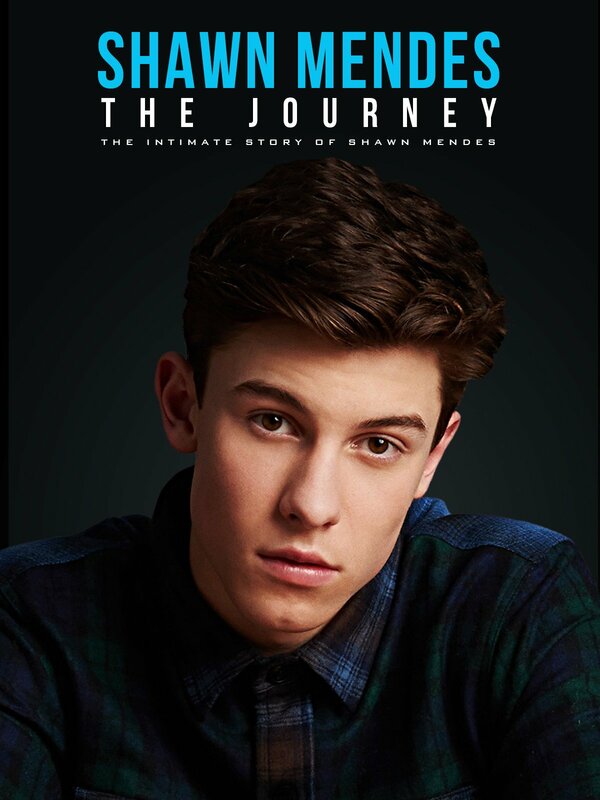 This documentary chronicles his life, and documents his transition from a vine performer to a mega teen superstar.